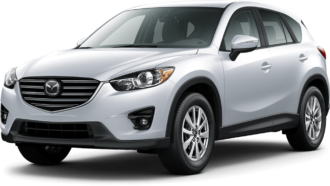 Is your Mazda ignition key no longer functional or your key got locked inside the car? Have you lost or damaged your ignition and smart key? Whatever might be your issue, we at Car Keys pro can provide you with the best and convenient yet affordable services at your doorstep. Whether you require Mazda ignition key repair, ignition key replacement or smart key duplication and Mazda unlock service, call us and our experts will be there to serve you. 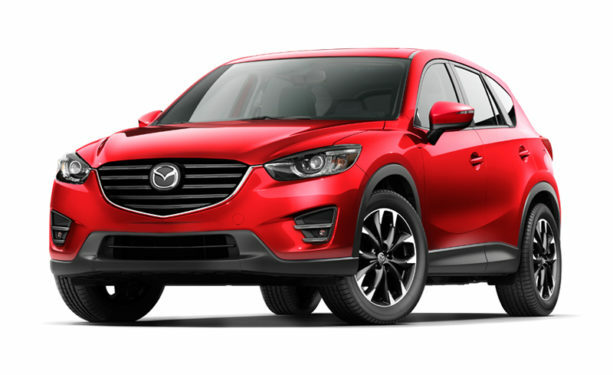 We are highly professional and experienced in handling all key issues of Mazda models. If your ignition key has worn out with time or has been damaged to some extent, we can repair it in no time to bring it to a fully functional state. If you want an ignition key duplication for keeping a spare copy for yourself or for emergency, we can provide that within a few minutes. If you have lost your ignition key, we can replace it within the hour.